Skip the Chinese takeout and make Deliciously Zesty Instant Pot Orange Chicken with simple healthy ingredients. Refreshing pressure cooker orange chicken glossed with a tasty sweet-savory-tangy-citrusy honey glaze. Quick and easy dinner your family will enjoy! We’ve been overwhelmed with your love for our beloved Instant Pot Lemon Chicken inspired by my dad’s restaurant. So how can we miss sharing with you yet another classic American-Chinese favorite: Orange Chicken!! This Instant Pot Orange Chicken Recipe skips the need to dice the chicken or deep fry. But rather, a healthy & delicious orange chicken you can easily make (even on busy nights) to satisfy your cravings! 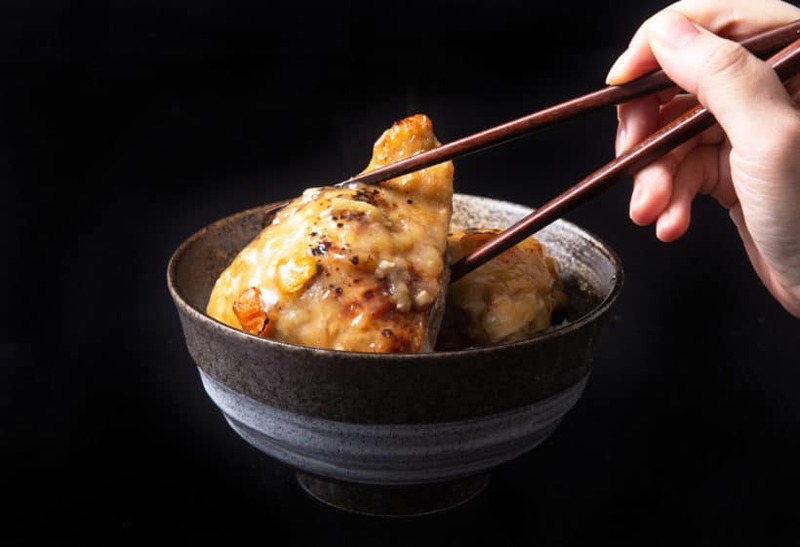 Tender & juicy chicken drowned in a beautiful, refreshing sweet & tangy honey orange garlicky chicken sauce. oh yaasss! Time to make some Zesty Orange Chicken in Instant Pot! Make deliciously Zesty Instant Pot Orange Chicken with simple healthy ingredients! 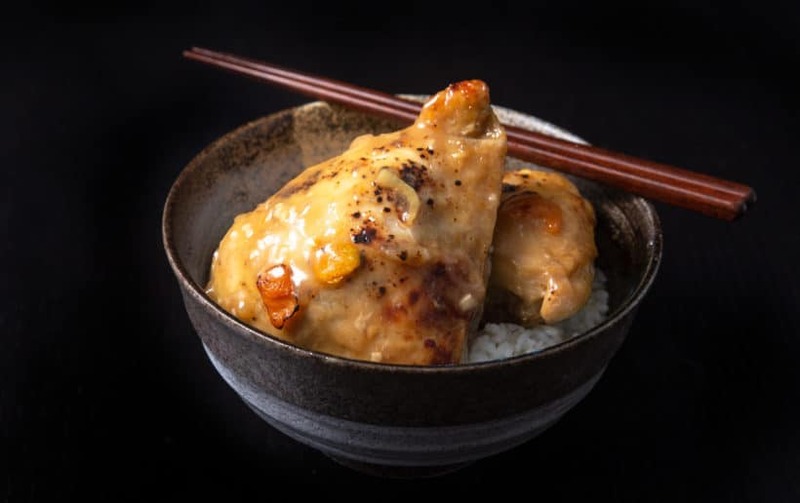 Refreshing pressure cooker orange chicken in a tasty sweet-savory-tangy-citrusy honey glaze. Quick and easy dinner your family will enjoy! 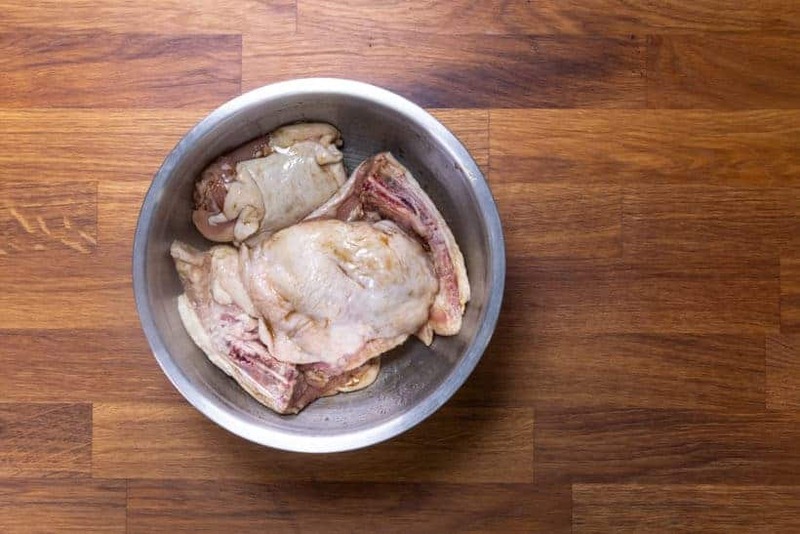 Marinate Chicken: Place 2 lbs chicken thighs in a mixing bowl. Add ¼ tsp (1.6g) salt, ¼ tsp (1.4g) sugar, ½ tsp (1.5ml) sesame oil, and 2 tbsp (30ml) regular soy sauce to the chicken. Mix well and marinate for at least 25 minutes. 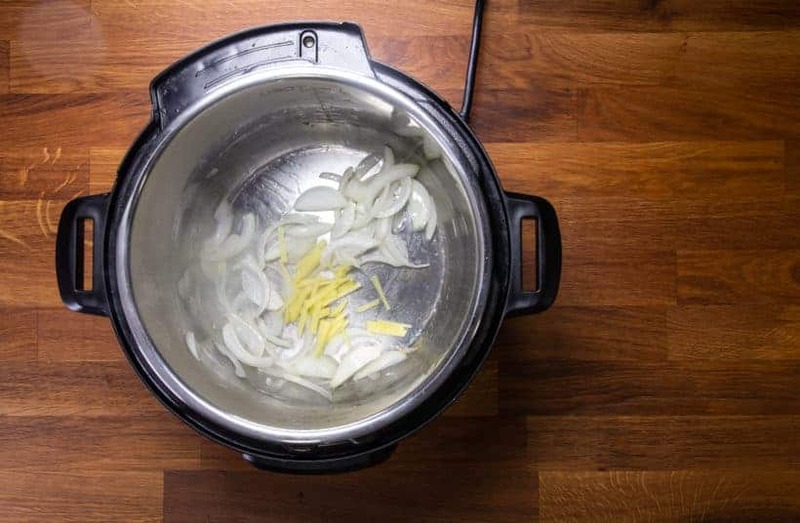 Saute Onions and Garlic: Heat up Instant Pot using Sauté More function. Wait until it says HOT (~8 mins). Drizzle the inner pot with 1 tbsp (15ml) peanut oil or vegetable oil. Add onions & ginger, then saute until soften (~2 mins). Add chopped garlic cloves, then saute for another 30 seconds. 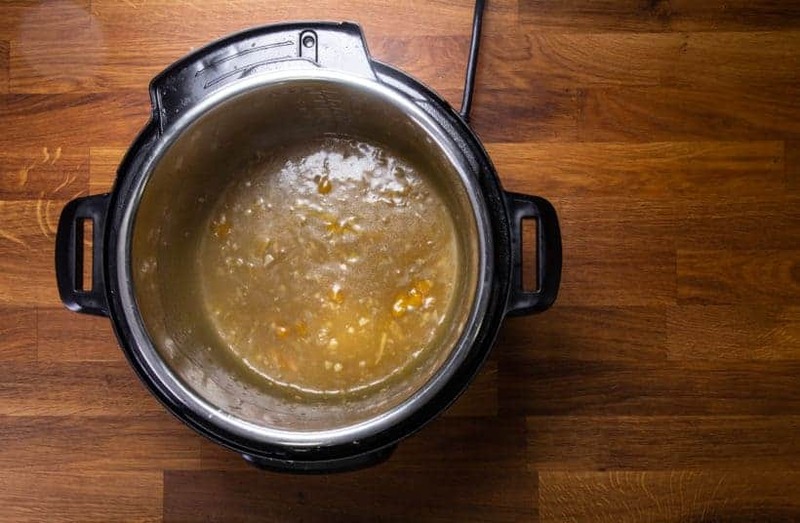 Deglaze Instant Pot: Pour in 1 tbsp Shaoxing wine (or dry sherry wine/water), then completely deglaze the bottom of the pot. Pressure Cook Orange Chicken: Add ½ cup (125ml) unsalted chicken stock, ⅓ cup (90ml) orange juice, and 6g orange zest in Instant Pot. Mix well. 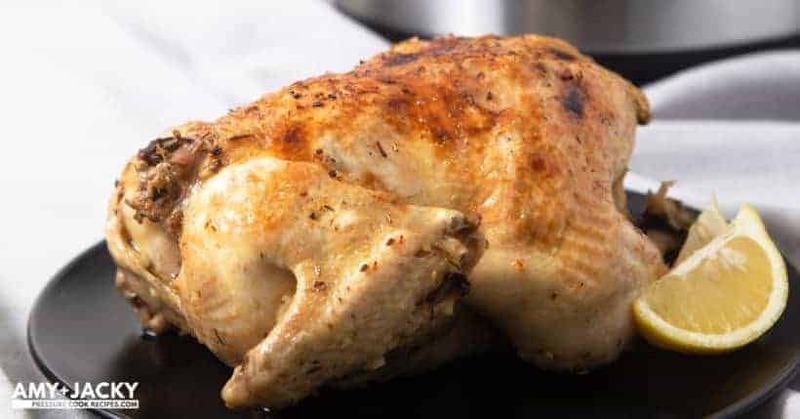 Add marinated chicken in Instant Pot. Pressure Cook at High Pressure for 6 minutes + 10 minutes Natural Release. Thicken & Season: Set aside the chicken. Bring the liquid mixture back to a boil using the Saute button. Taste and season with salt (for reference, we added 3 pinches of salt). Depending on your orange’s sweetness level, add roughly 2 tbsp (30g) honey to sweeten the orange sauce. Mix 2.5 tbsp (22.5g) cornstarch with 3 tbsp (45ml) cold water in a small mixing bowl. Add the cornstarch mixture one third at a time to thicken the orange sauce until desired thickness. Optional - Broil in Oven: In an oven tray, generously coat the chicken with the orange sauce. Place oven tray under the broiler for 5 – 7 minutes until the chicken skin is browned. Zest the orange and squeeze all its juice to a glass container. You will get roughly ⅓ cup (~79ml) orange juice from 1 orange. Place 2 lbs chicken thighs in a mixing bowl. Add ¼ tsp (1.6g) salt, ¼ tsp (1.4g) sugar, ½ tsp (1.5ml) sesame oil, and 2 tbsp (30ml) regular soy sauce to the chicken thighs. Mix well and marinate for at least 25 minutes. *Tip: For older versions, press “Saute” button, then “Adjust” button. For newer versions press “Saute” button twice. Drizzle the inner pot with 1 tbsp (15ml) peanut oil or vegetable oil. Add onions & ginger, then saute until soften (roughly 2 minutes). Add chopped garlic cloves, then saute for another 30 seconds. 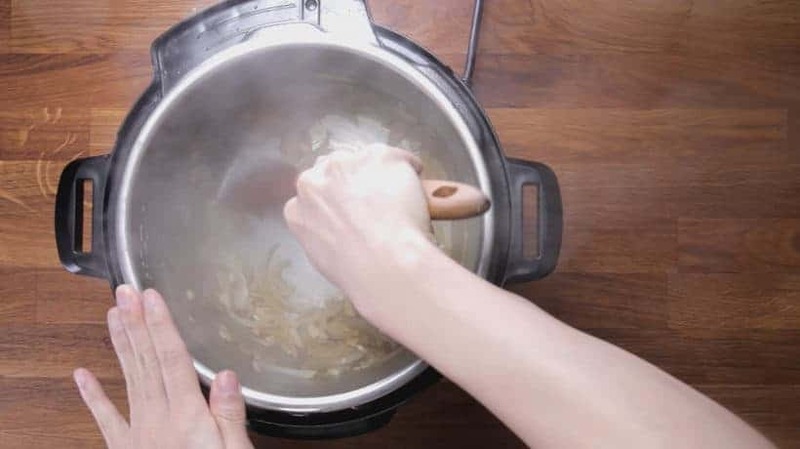 Pour in 1 tbsp Shaoxing wine (or dry sherry wine/water), then completely deglaze the bottom of the pot with wooden spoon. 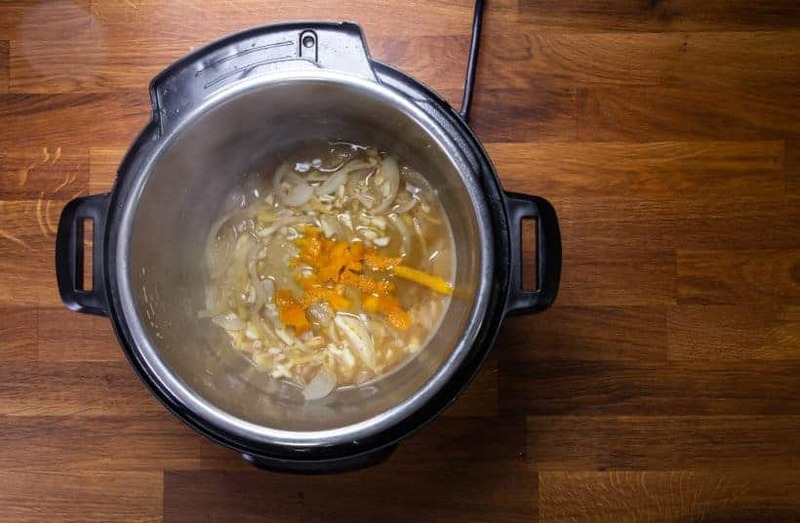 Add ½ cup (125ml) unsalted chicken stock, ⅓ cup (90ml) orange juice, and (6g) orange zest in Instant Pot. Mix well. 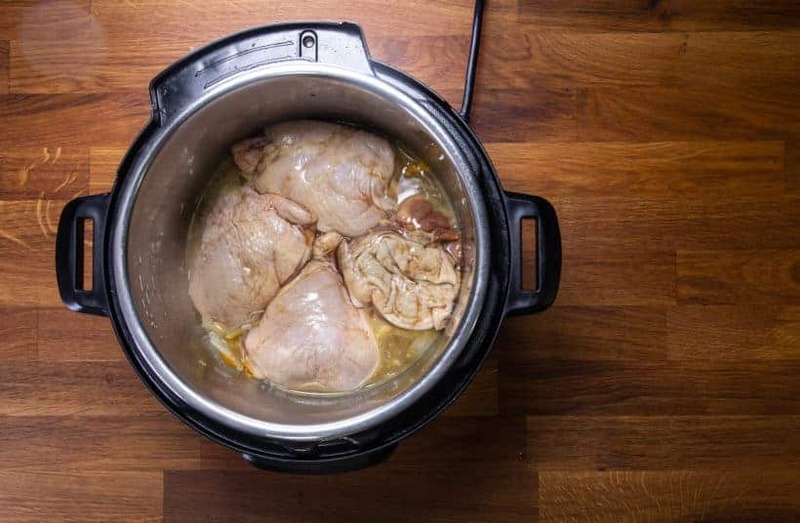 Add marinated chicken thighs in Instant Pot. Close the lid and turn Venting Knob to Sealing position. 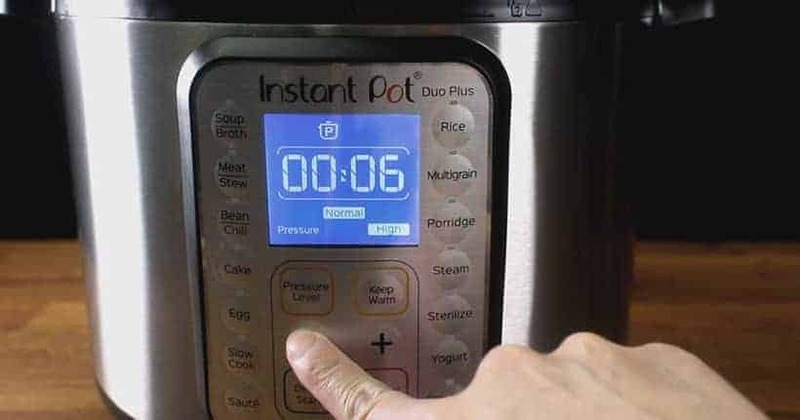 After 10 minutes of Natural Release, carefully turn Venting Knob to the Venting position to release the remaining pressure. Once the floating valve drops, remove the lid. Then, bring the liquid mixture back to a boil using the Saute button. Taste and season with salt. For reference, we added 3 pinches of salt. Depending on your orange’s sweetness level, add roughly 2 tbsp (30g) honey to sweeten the sauce. Add the cornstarch mixture one third at a time to thicken the orange sauce until desired thickness. The Instant Pot Orange Chicken is ready to serve! *Pro Tip: You can make the orange chicken more yummy with slightly crisped skin by broiling them in the oven. 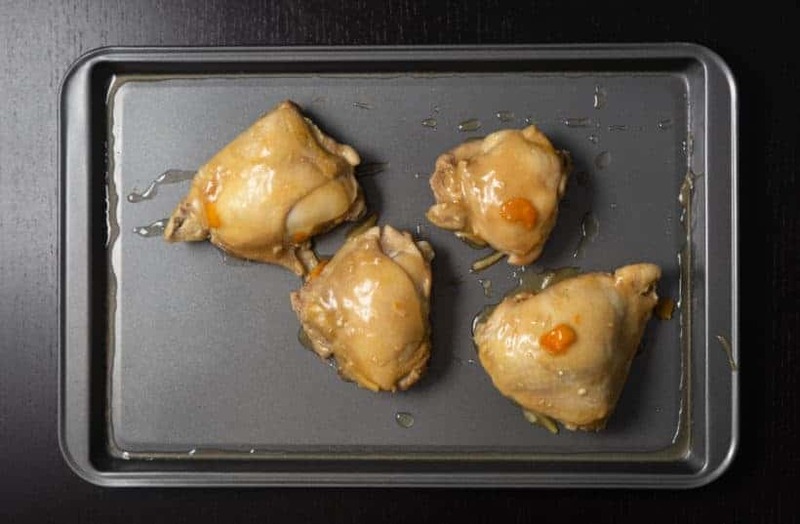 In an oven tray, generously coat the chicken with the yummy refreshingly zesty orange sauce. Place oven tray under the broiler for 5 – 7 minutes until the chicken skin is browned. Drizzle more refreshingly sweet & tangy honey orange sauce on the chicken. Then serve Delicious Instant Pot Orange Chicken with your favorite side dishes! 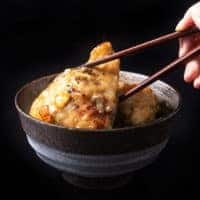 Question, can I use boneless, skinless chicken thighs in this recipe? I can’t wait to make this! It will take 1 minute less. Delicious! I added a second orange for more orange flavor! 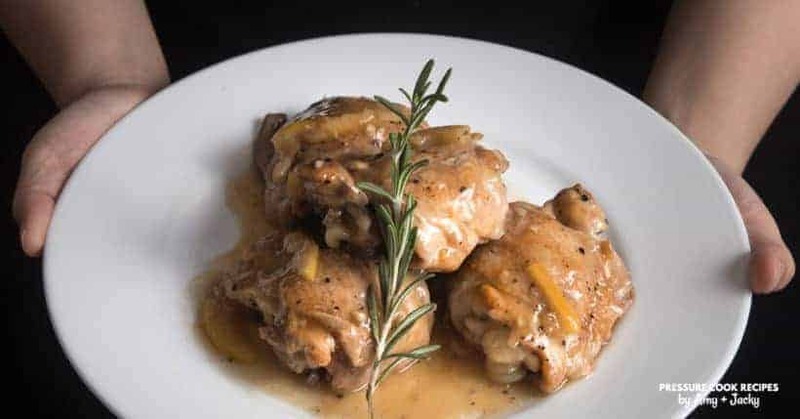 Just made this recipe, I chose to slice the chicken (thighs, skin on, which I deboned before cooking) into bite-sized pieces after cooking, and then added back to the sauce after it was fully cooked. I found I needed to add more orange juice to the sauce during the final “thicken & season” step since it seemed the orange juice flavor and brightness had been greatly reduced by cooking (which is to be expected). After making this extraordinarily delicious dish, the next time I will brown the chicken first. . . Make no mistake about what I’m posting this dish was fantastic! 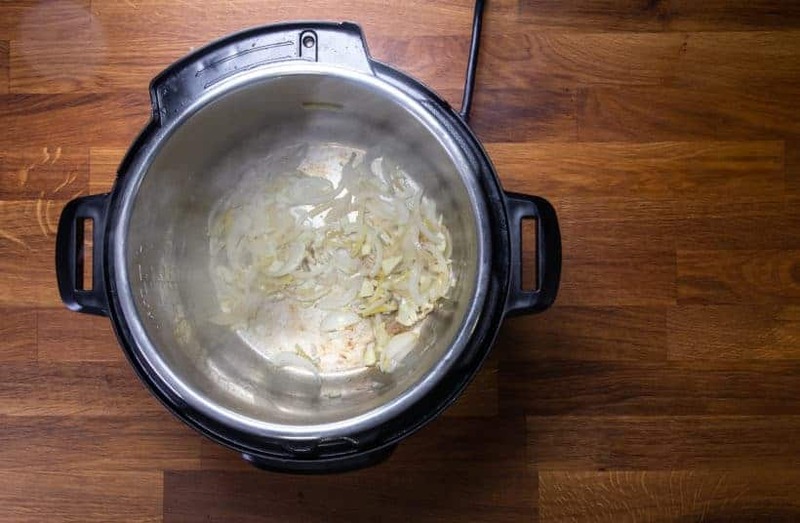 I’ve had my Instant Pot for 6 months and I love it. I’ve made this recipe 3 times and it comes out perfect every time. I use a whole orange for the zest and juice so the taste varies but every time it is delicious. I make rice for it to go over and my wife, who is pretty picky, loves it too. I am so glad I found your site. So happy to have you on our site. Thank you so much for your kind words on the recipe! First I would like to thank you for your recipes. I have tried a few and love them all. I was wondering if the PIP method would work to make rice with this dish. Which type of rice would work best and would any of the times need to be adjusted? do you discard the marinade or add to the insta pot? Thank you for your question. There shouldn’t be too much marinade left on the mixing bowl. You can just discard them. Is the 5 minutes for boneless or bone in chicken breasts? It is for boneless. You will want to use 6 minutes for bone-in chicken breasts. Can I use boneless skinless thighs? If so, will the cooking time/method change? Thanks! I recommend reducing the cooking time by a minute for boneless skinless thighs. This doesn’t seem like it provides sufficient liquid for high pressure cooking. I have the 8 quart Duo so that concerns ne Even more. Advice? Thanks! so happy to hear from you again 🙂 Thank you for your question. This will provide enough liquid (orange juice, chicken stock, chicken moisture…etc) for high pressure cooking in the 8 quart DUO. They will work. 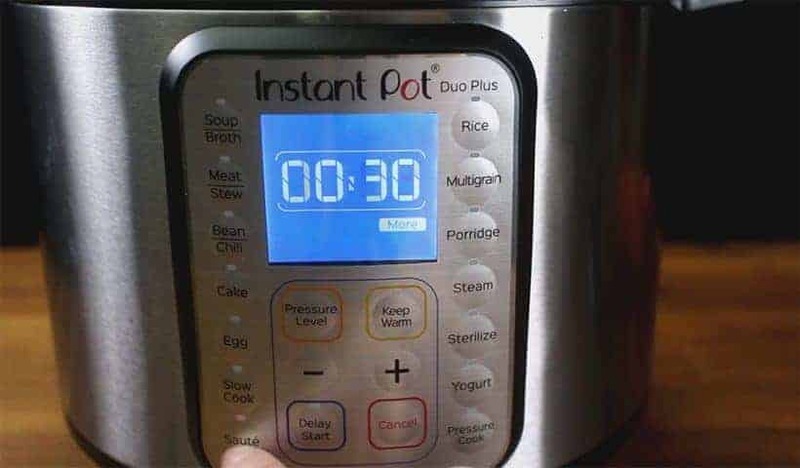 I recommend reducing the cooking time by 1 minute. The recipe sounds quick and easy, but that’s a lot of calories. How’s the flavor if you remove the skin before marinating? It will work fine without the skin as well. Hi! Do you think this would work with chicken drumsticks? I would like to remove the skin before cooking. What would be the times for it? Thanks! I love this site! Chicken drumsticks will work. I recommend 7 minutes and 10 minutes natural release for skinless chicken drunsticks. Can you sub chicKen breasts? How long would you cook? Chicken breasts will take 5 minutes and 8 minutes natural release.